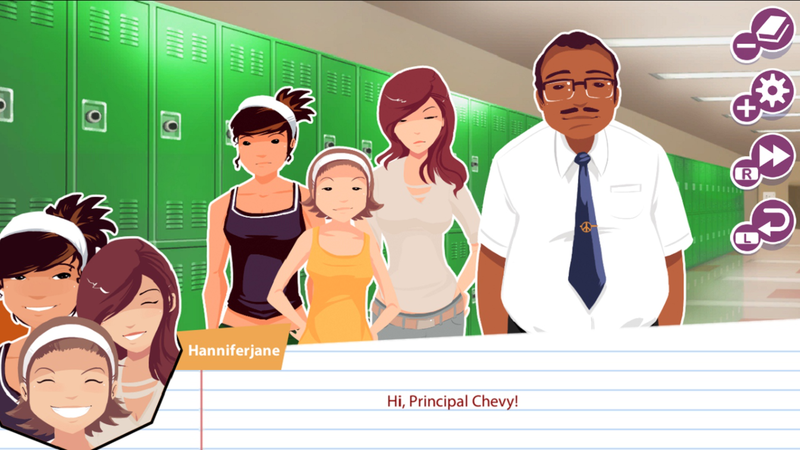 LongStory is a charming and LGBTQ+ friendly dating sim set at the weirdly lovable Weasel Heights Middle School that lets you pick your pronouns as well as who, or even if, you would like to date from your group of romanceable friends. 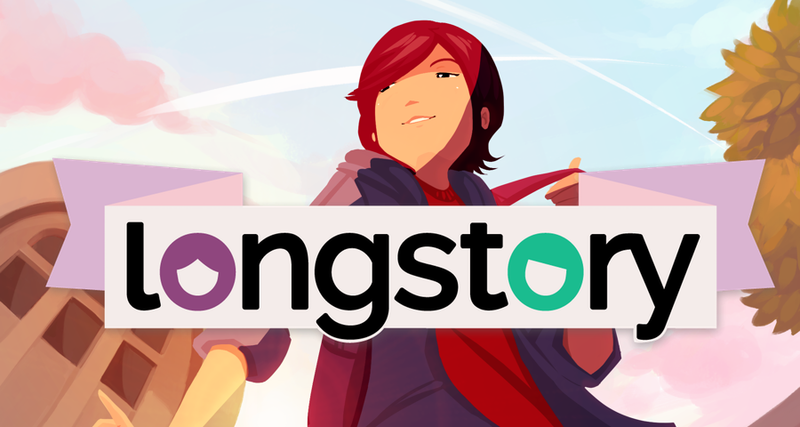 In addition to the pains and pleasures of romance, LongStory offers players the chance to reflect on complex issues including consent, coming out, social anxiety, and bullying – all in a safe environment. LongStory is the award-winning LGBTQ+ dating sim launched in 2014 by Bloom Digital Media to critical and audience acclaim. 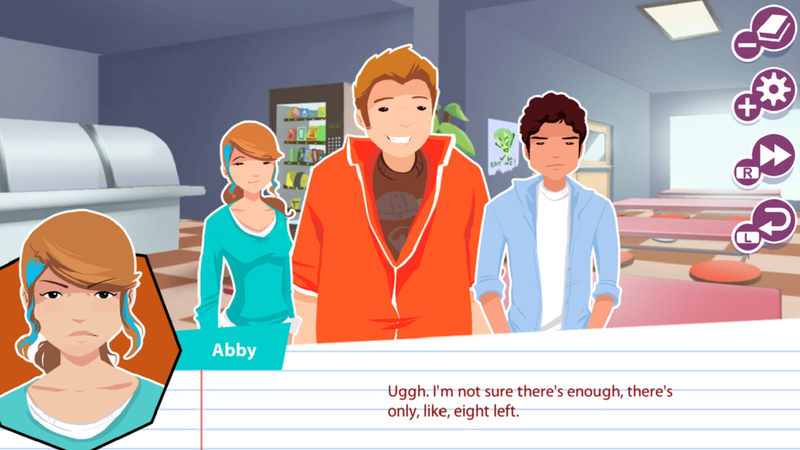 In LongStory you can be and date who you choose. Play as the gender of your choice and date the cutie you like best! LongStory is fiction, but it’s based on real stories - things that have happened, if not to us, to people we know and love. We hope it is funny, sad, perplexing and wonderful… Just like life. LongStory was first launched on the mobile platform on an episodic basis between 2014 and 2016. It was launched on Steam in 2017, and Itch, Kartridge, and Nintendo in 2018. For mobile, the first episode is offered for free. The subsequent 6 episodes are available for in-app purchase. For all other platforms, it is available as a premium game. A free mini- episode 8: In Dubai takes up where episode 7 left off. "As I played, my hands were shaking. This was real. This was my story. I never expected to have this kind of visceral experience playing an app game, but it felt strangely cathartic all the same." 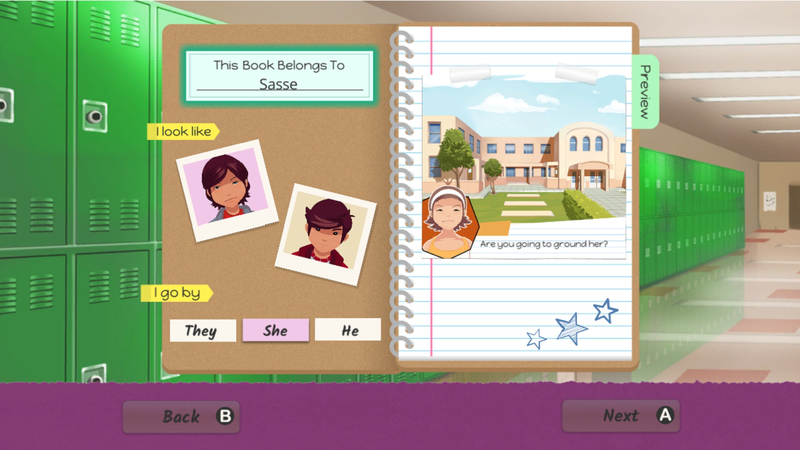 "Games that try to capture an inclusive teenage experience are rare, and LongStory is dedicated to being a warm and positive place to explore issues of queerness, identity, and bullying specifically for teenagers." 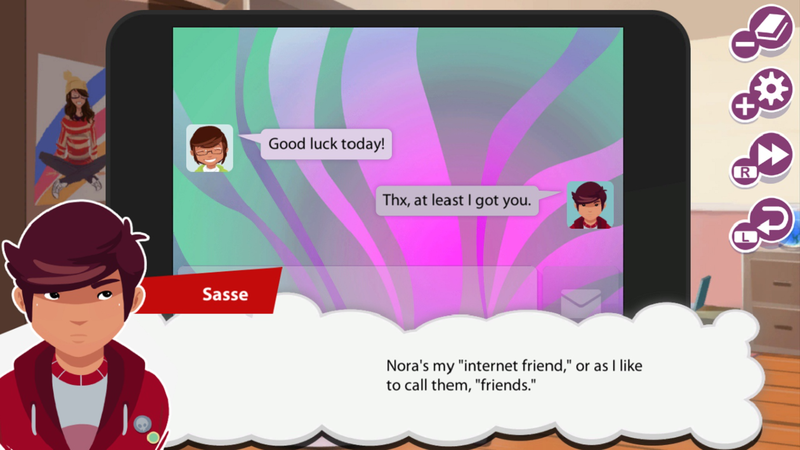 "The backdrop for the Toronto-developed dating sim LongStory has all the makings of a John Hughes film, except with openly queer and trans characters." Lose yourself in great games. Find yourself in stories that matter. More information on Bloom Digital Media, our logo & relevant media are available here.